All India Institute of Medical Sciences Raipur is an apex healthcare institute, established by the Ministry of Health & Family Welfare, Government of India. 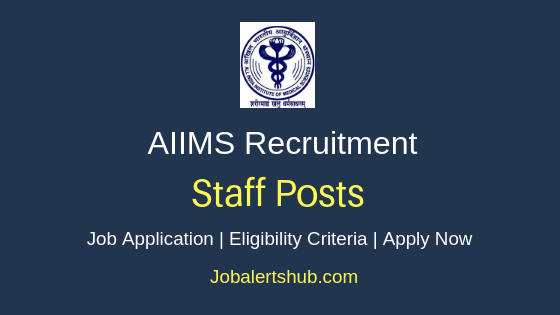 In the latest job notification, AIIMS Raipur announces job vacancies for Senior Resident post on tenure basis, under Govt. Of India Residency Scheme In AIIMS, Raipur, in reference to Admin/Recruitment/SR/2019/AIIMS.RPR/639. 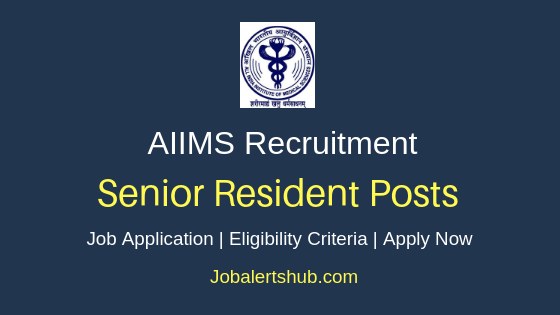 Under AIIMS Raipur Senior Resident Recruitment 2019, candidates completed MDS/PG Degree or Diploma in relevant subjects can apply. The selected candidate will be recruited on tenure basis for a period of three years, with salary pay of Rs 67,700 per month. An interested and qualified candidate has to apply through online mode by 05.02.2019. No. Of Vacancies: 141 Nos. As on 05.02.2019, Candidate maximum age limit should be 37 years. Should complete MDS/PG Degree or Diploma in relevant medical subjects from recognized university/institute. General/OBC candidates have to pay a fee of Rs. 1000 through online mode. ST/SC applicants to pay a fee of Rs 800. A Candidate has to logon to http://www.aiimsraipur.edu.in/user/vacancies.php. Select relevant job notification “Advertisement for recruitment of Senior Residents in various departments of AIIMS Raipur under Govt. of India Residency Scheme”. Online application start and end date: 18.01.2019 from 11:00 A.M. to 05.02.2019 up to 5:00 P.M.